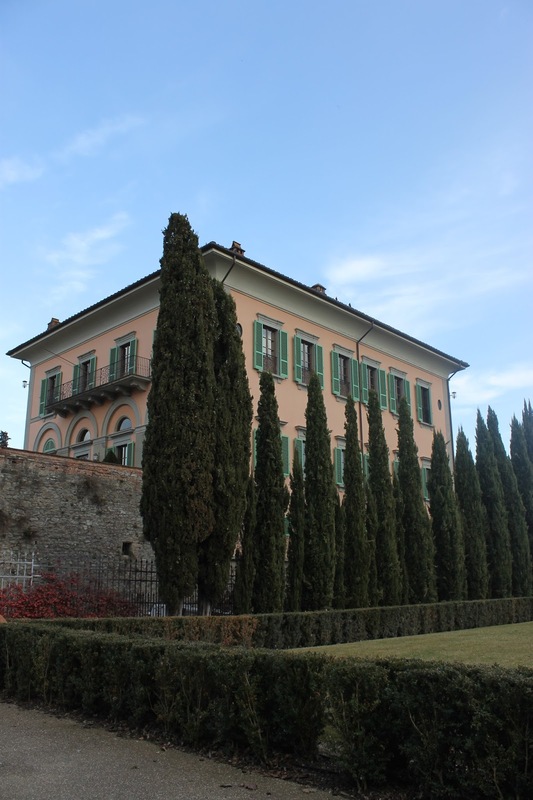 Can you imagine to own a castle even better to own the whole town? 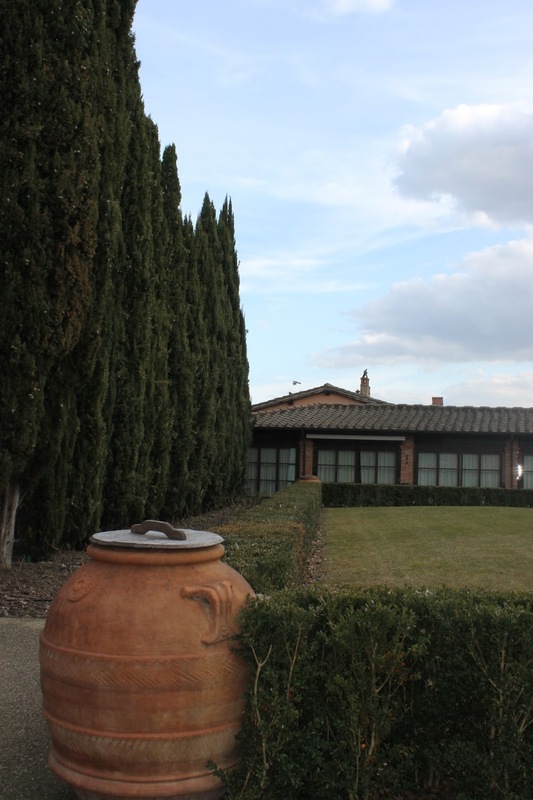 Well the Ferragamo family did it and restored it they create a magical place. 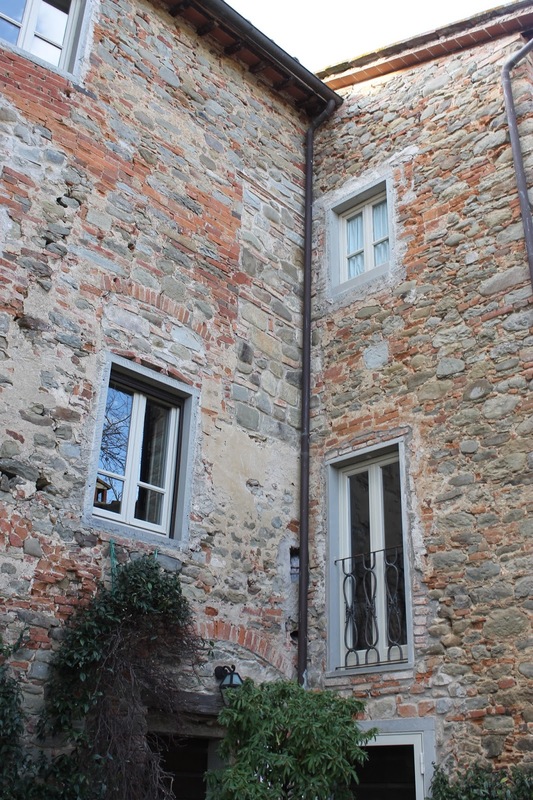 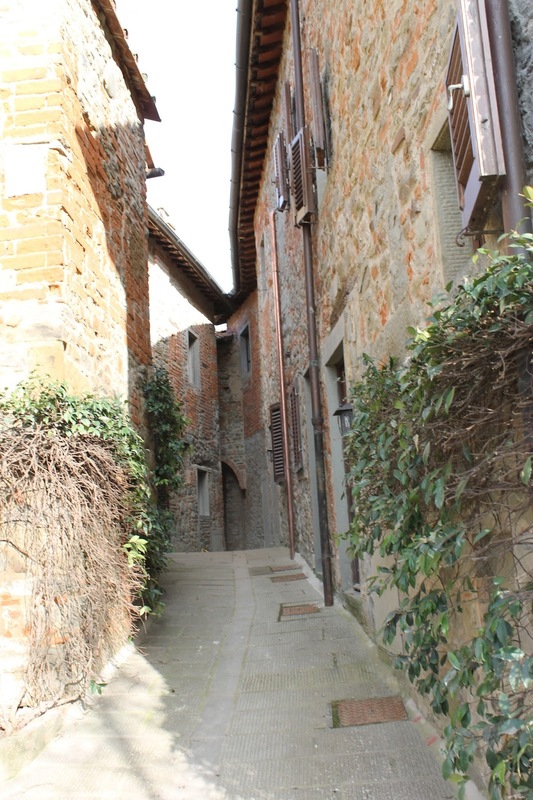 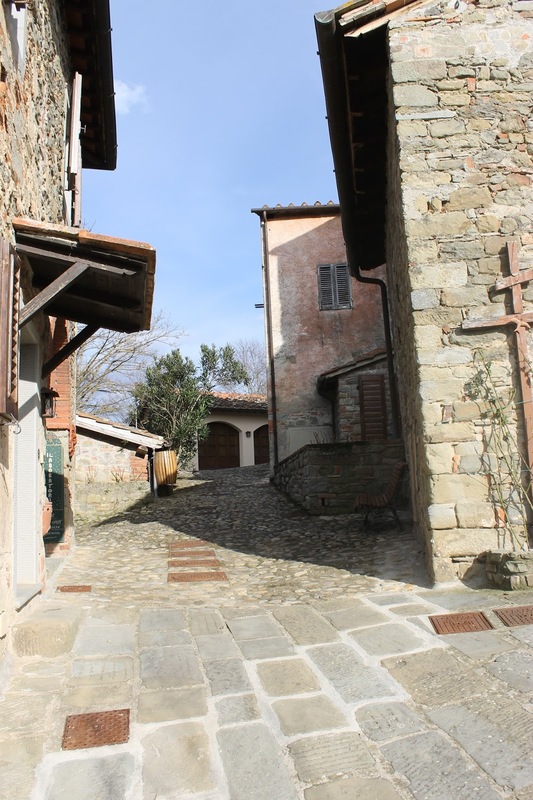 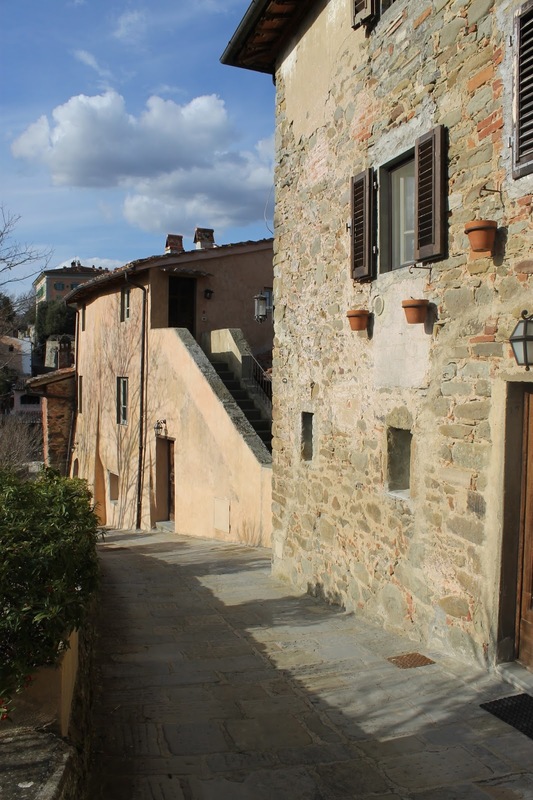 Il Borro, a beautiful Medieval town own by the Ferragamo Family. 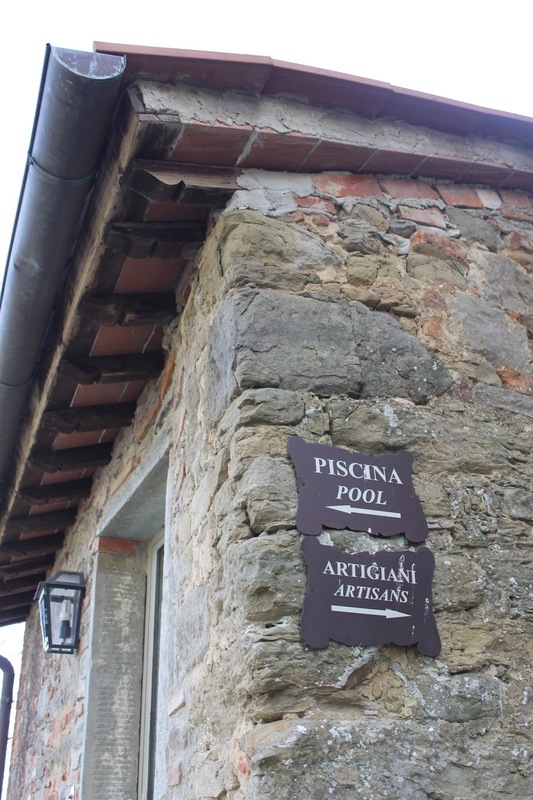 If You love the felling of exclusivity and authenticity this is it!, a peaceful Italian resort part of the Relais & chateaux association says it all. 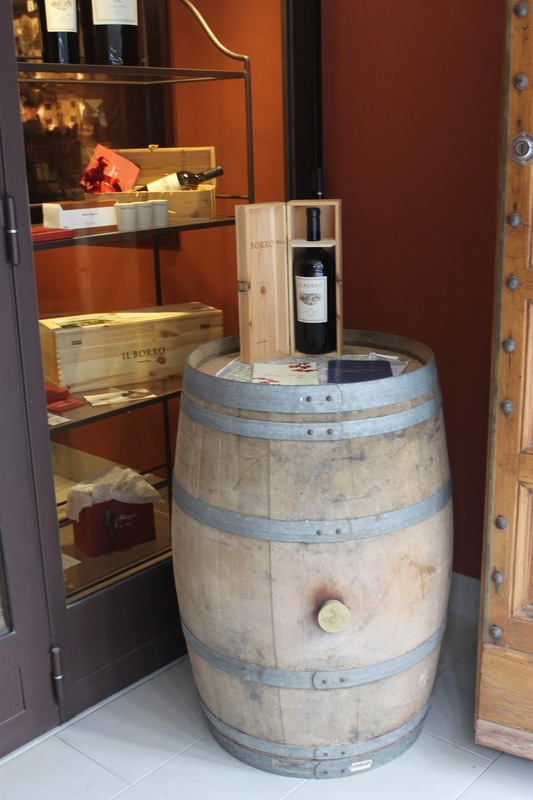 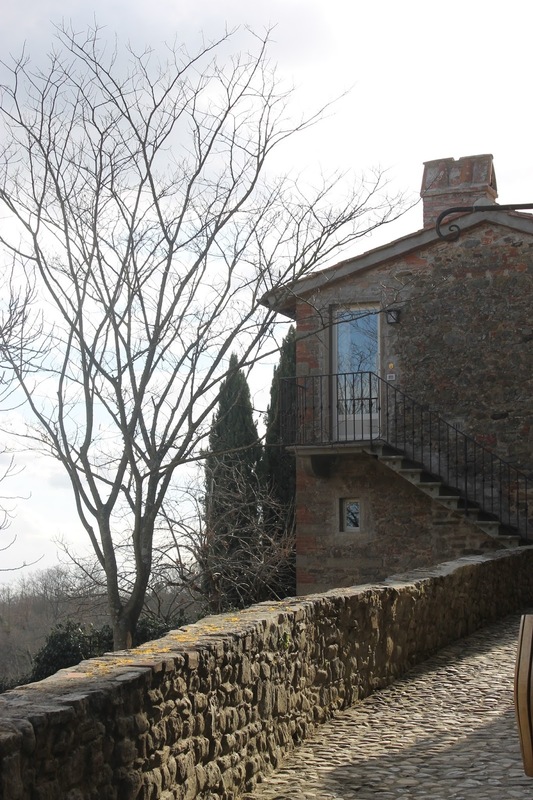 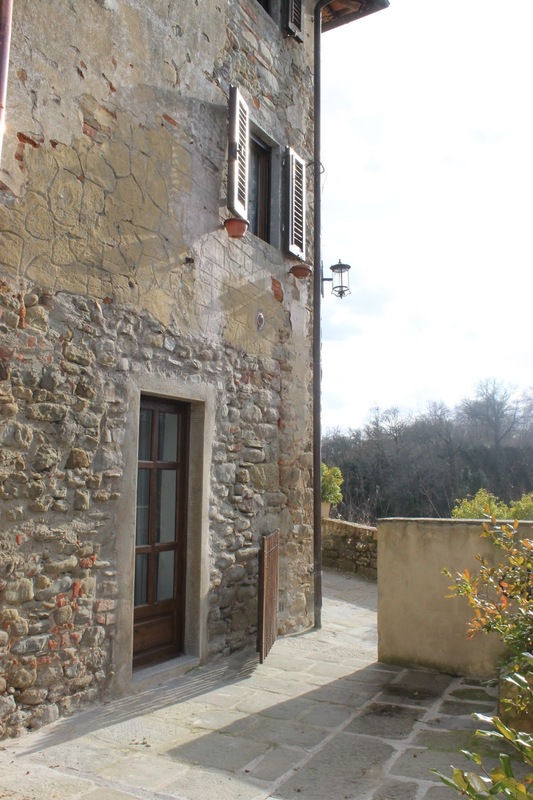 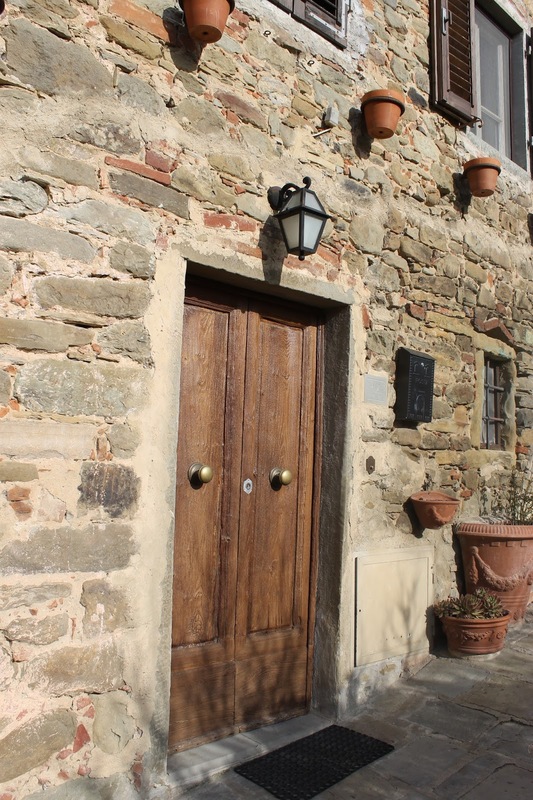 If you are in Tuscany this a must place to stay or even just to go for nice walk and enjoy the breathtaking views, and why not?,enjoy some delicious Italian meals with some Il Borro wine.